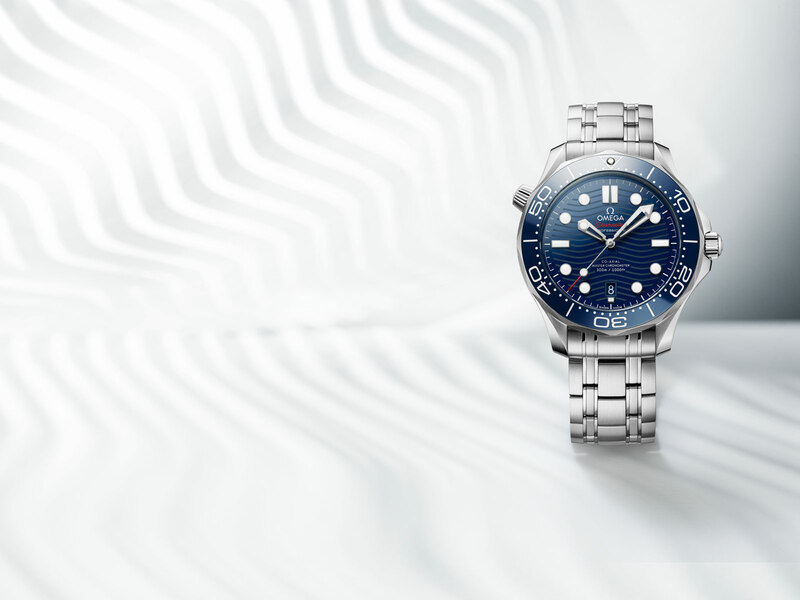 This year, the iconic Seamaster Diver 300M celebrates 25 years with a range of updated models. 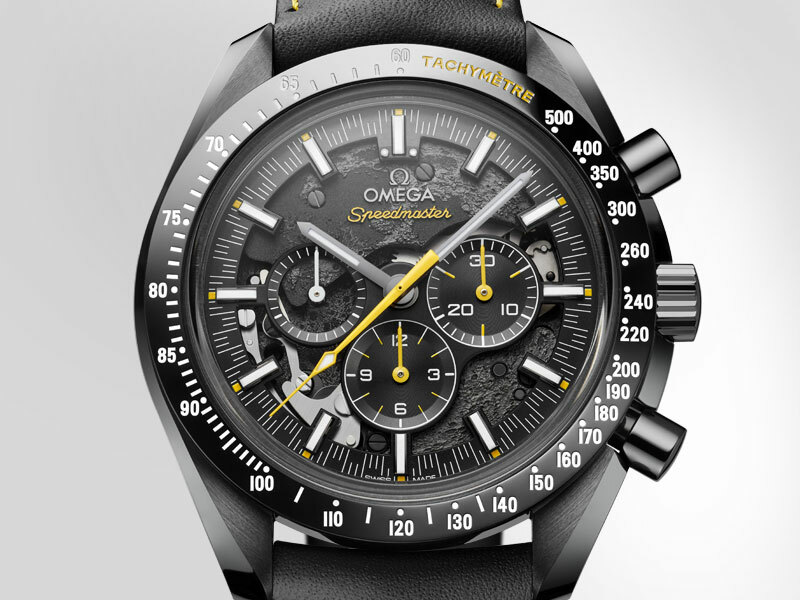 But there are plenty of other anniversaries and new collections to explore - from the new Trésor to a space-inspired Speedmaster. 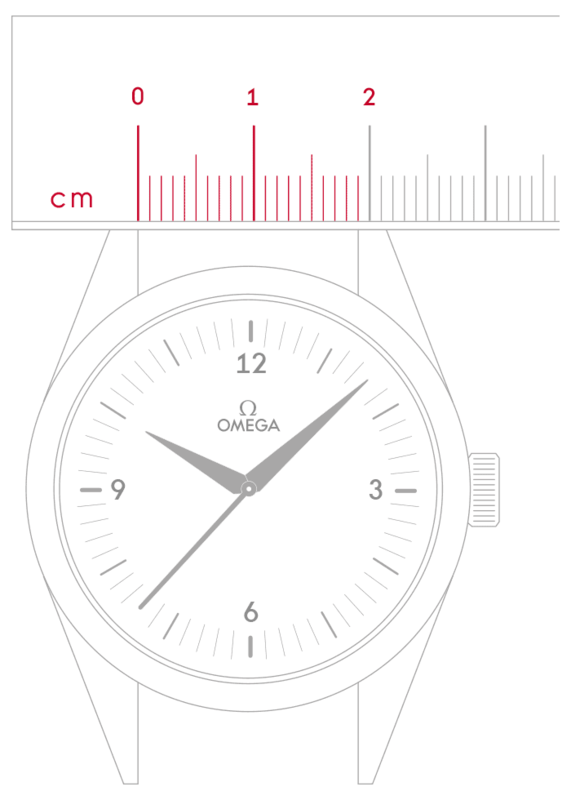 OMEGA’s movement revolution also continues with the arrival of the 12th and 13th new Master Chronometer Calibres. 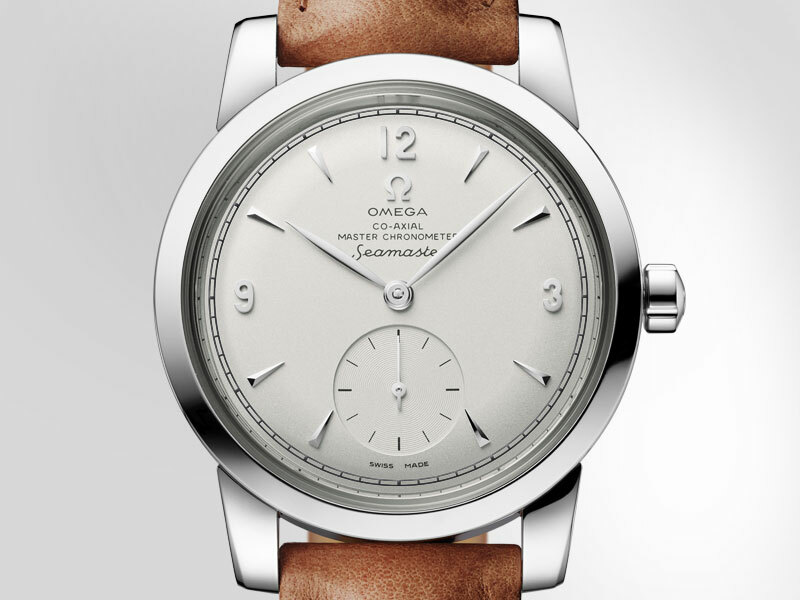 To mark the 70th Anniversary of the Seamaster, we've released two 1948 Limited Edition watches that pay tribute to OMEGA's peaceful use of wartime technology. Discover this exquisite collection made especially for women, defined by classically thin cases and modern touches of elegance. 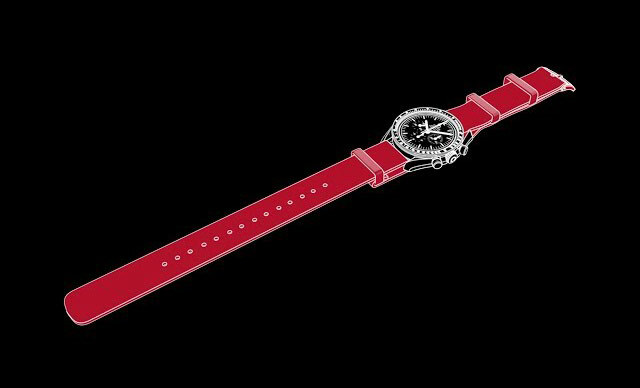 Discover a timepiece that radiates beauty through the use of sparkling diamonds and red rubies. 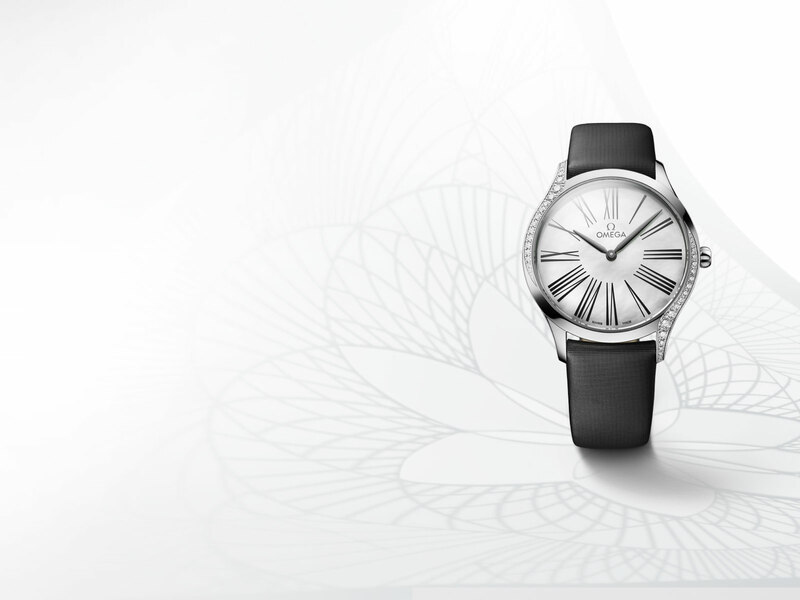 For a watch of exquisite craftsmanship, this Aqua Terra is beyond compare.